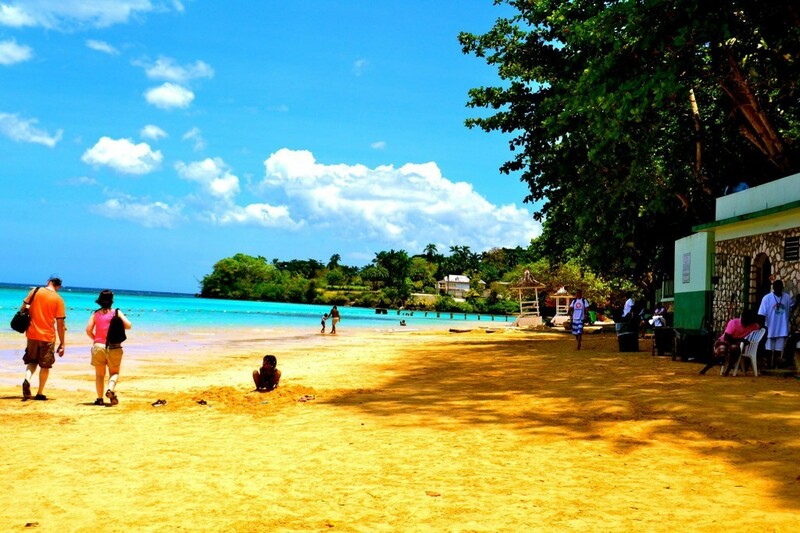 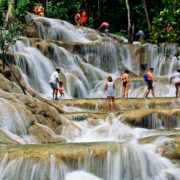 Only 5 minutes from Ocho Rios cruise ship pier, your cruise day tour in ocho rios will take you to one of Jamaica’s most popular attraction. 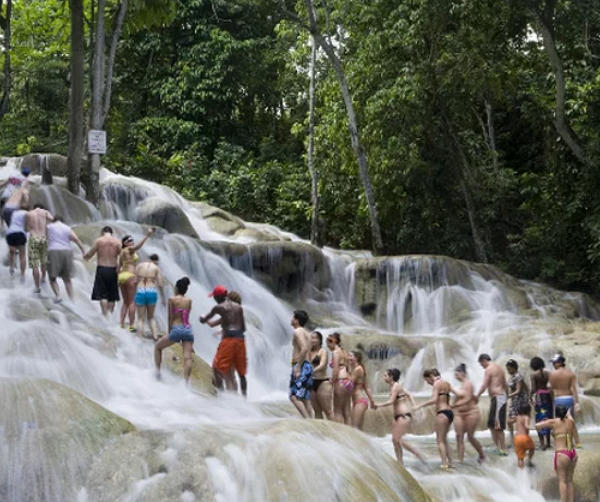 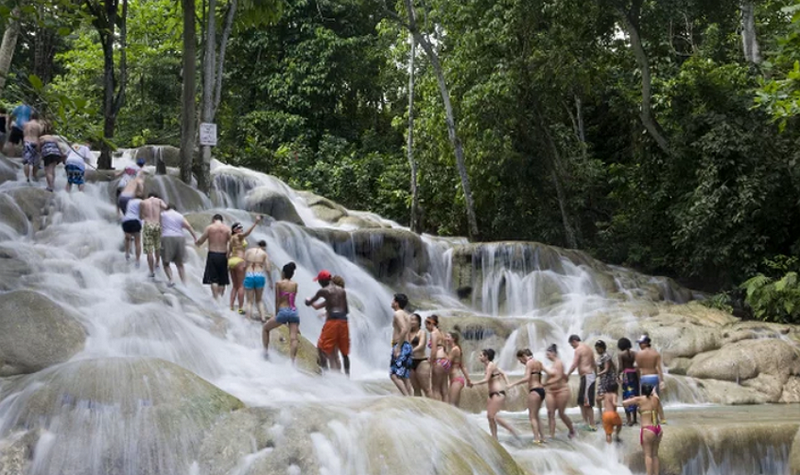 Dunn’s River Falls is unique and is as a living and growing phenomenon, it continuously regenerates itself from deposits of travertine rock. 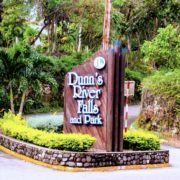 We offer amazing Dunn’s river falls, which begin right from your resort. 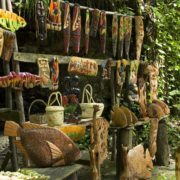 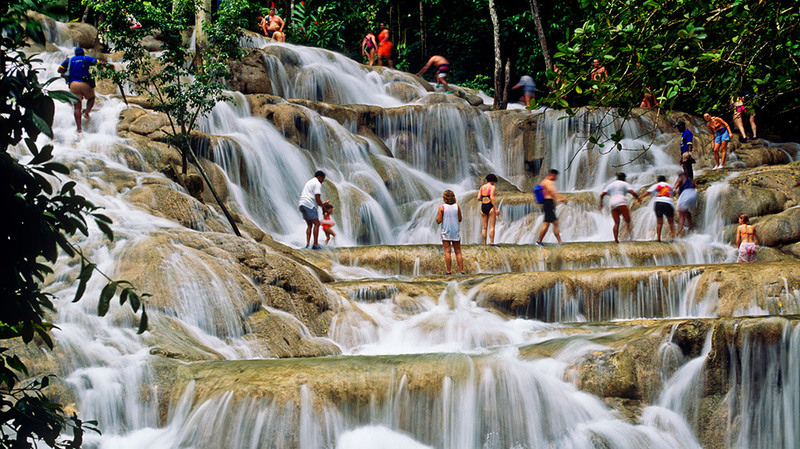 Yes, our talented guides will pick you up and take you to this mesmerizing place. 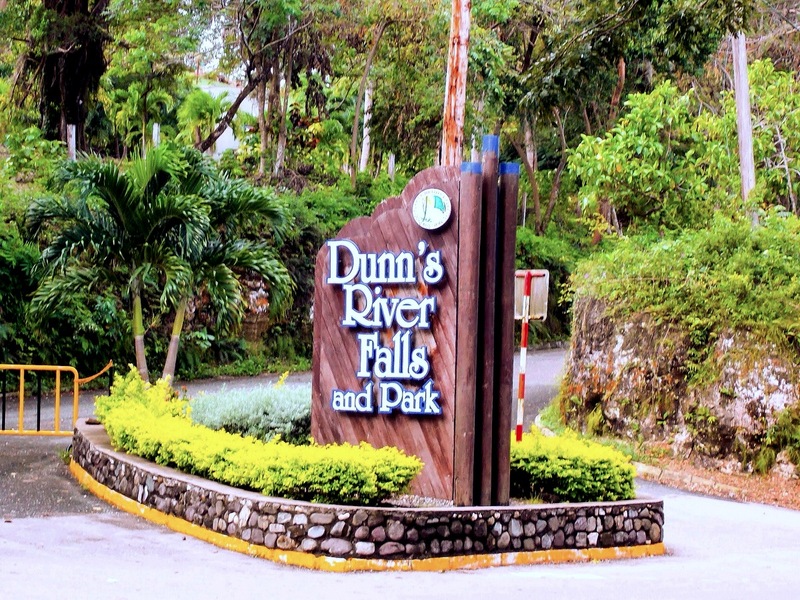 Dunn’s River Falls has a reputation of being a very popular attraction in Jamaica & is known for its natural beauty. 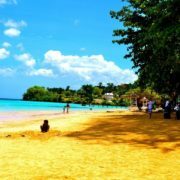 The atmosphere is truly remarkable and it’s going to be a delight for you. 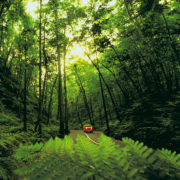 The transportation would be comfortable and our main aim is to give you 100 percent satisfaction. 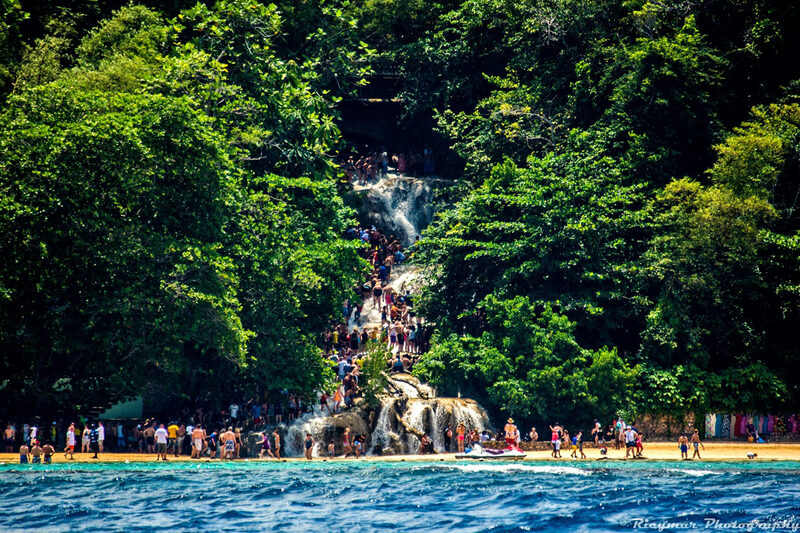 You can even climb the falls and have an adventurous experience. 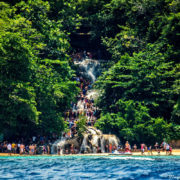 The sight is very impressive and it’s surely worth the money spent. 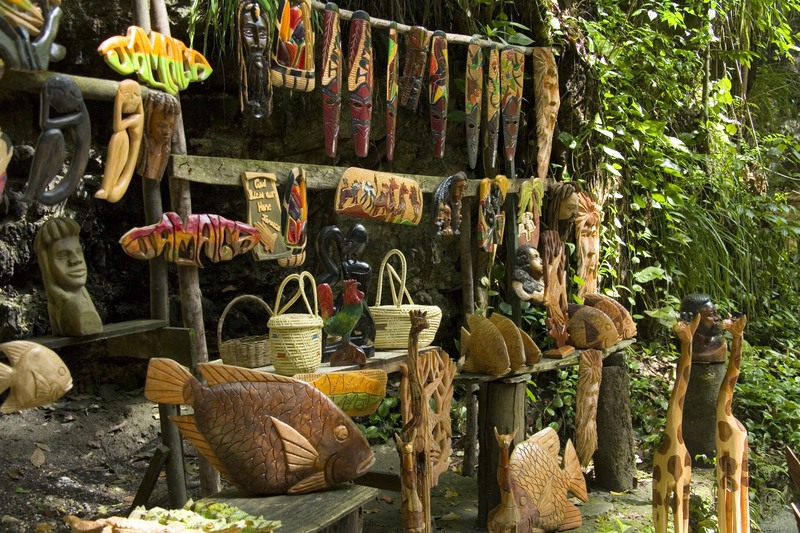 It has everything right from Food court, craft market, water sports and much more. 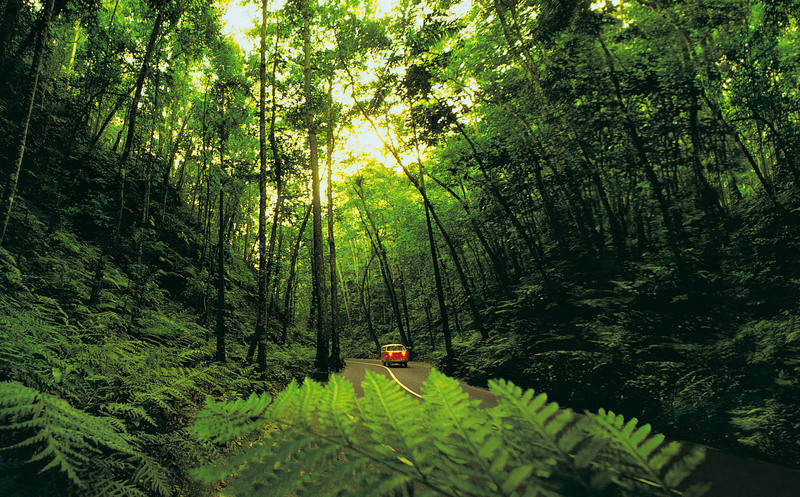 Are you all set to have this experience?